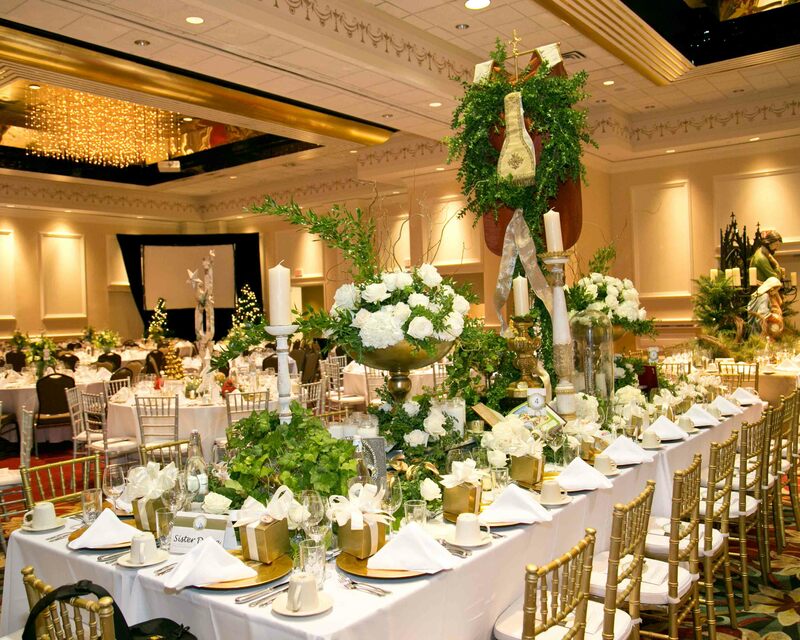 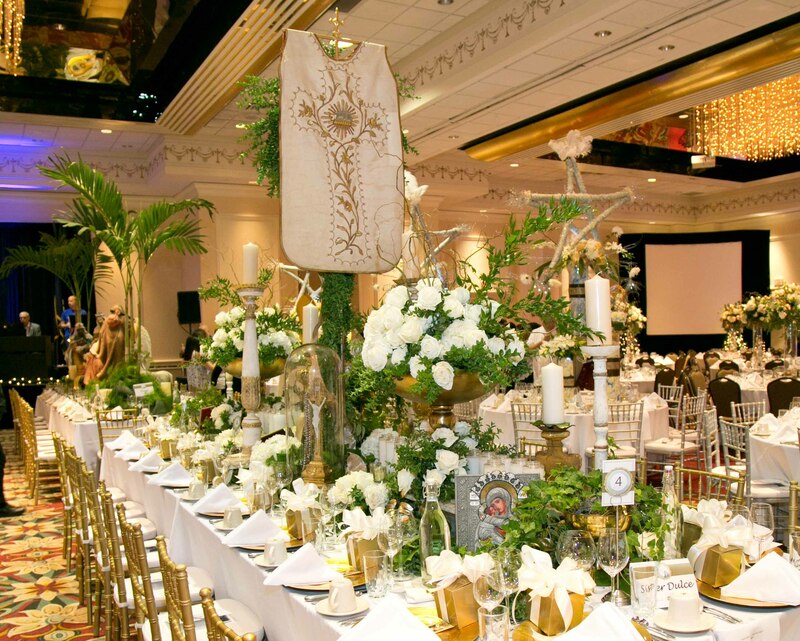 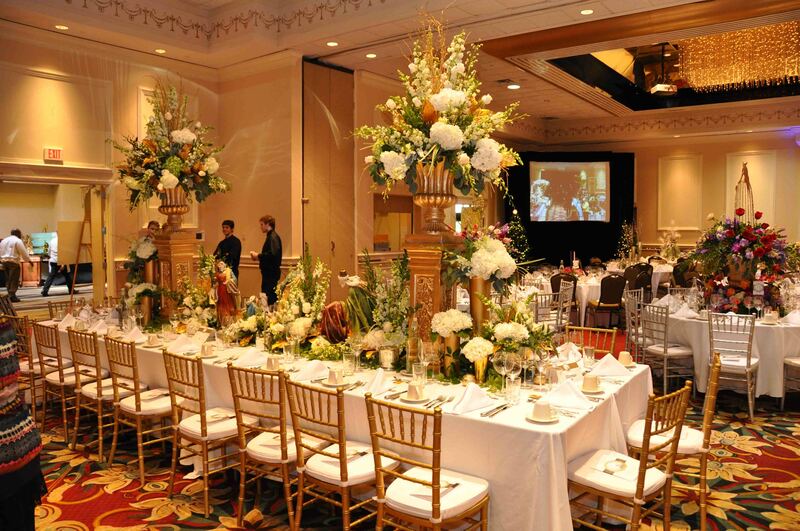 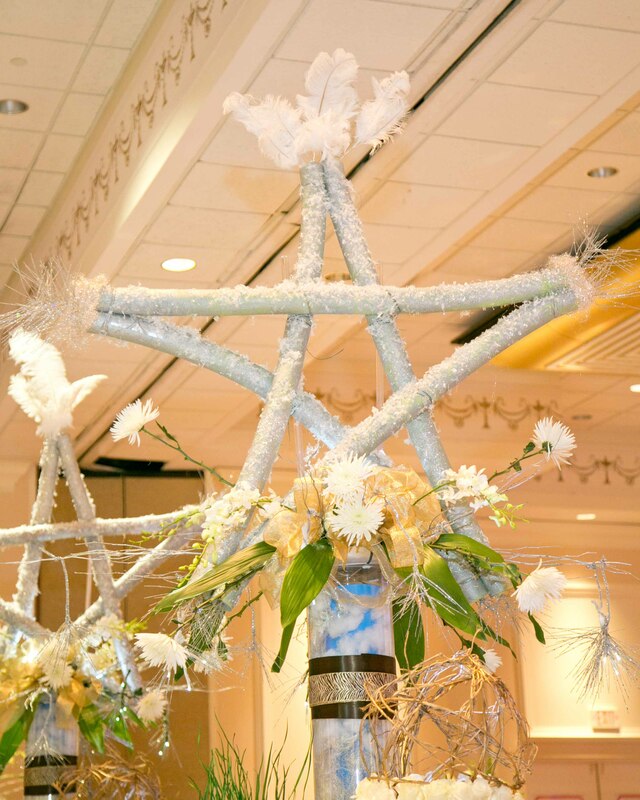 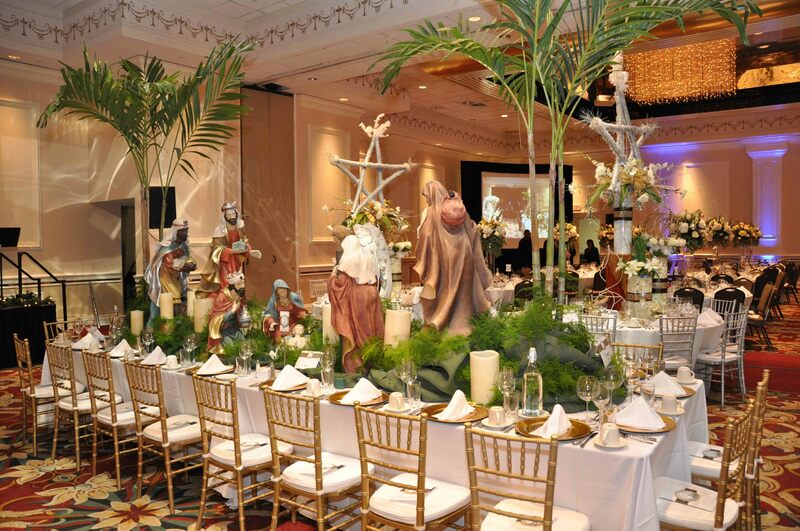 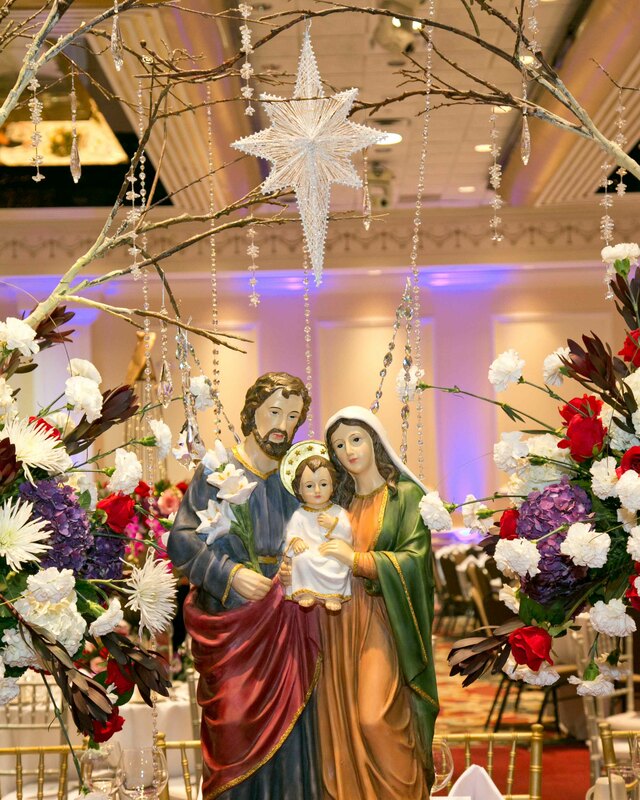 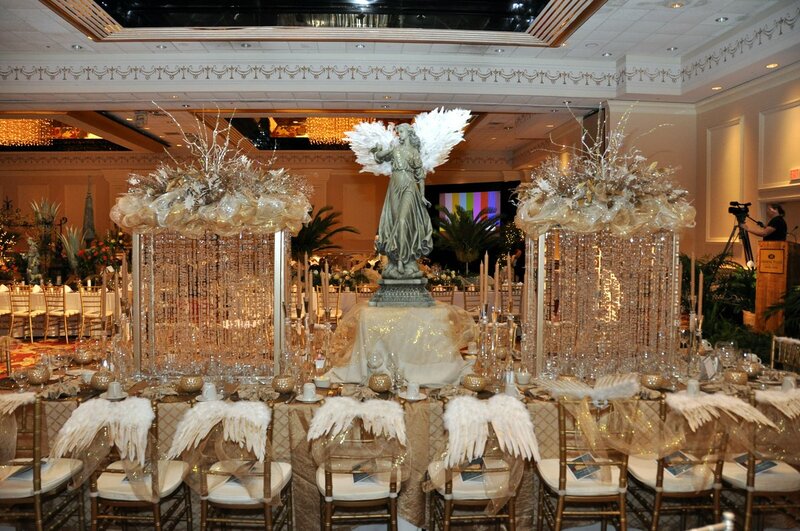 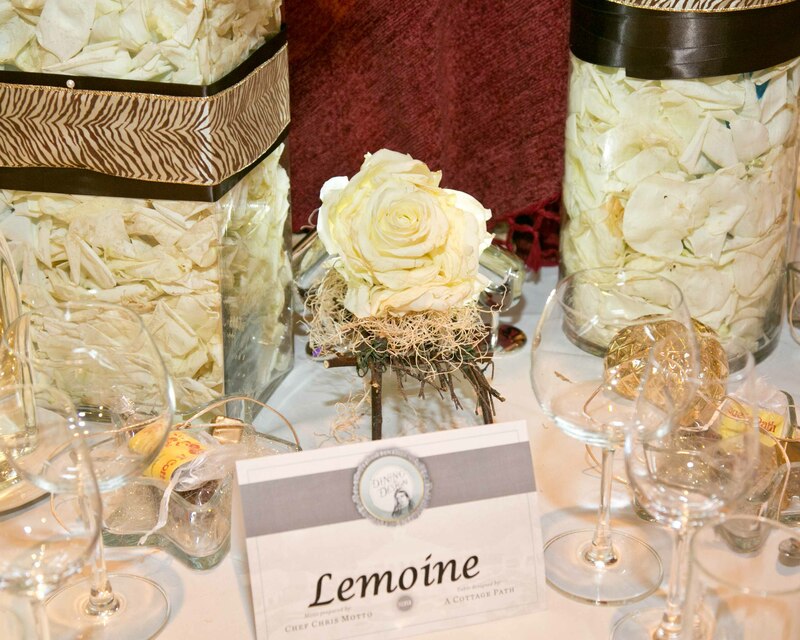 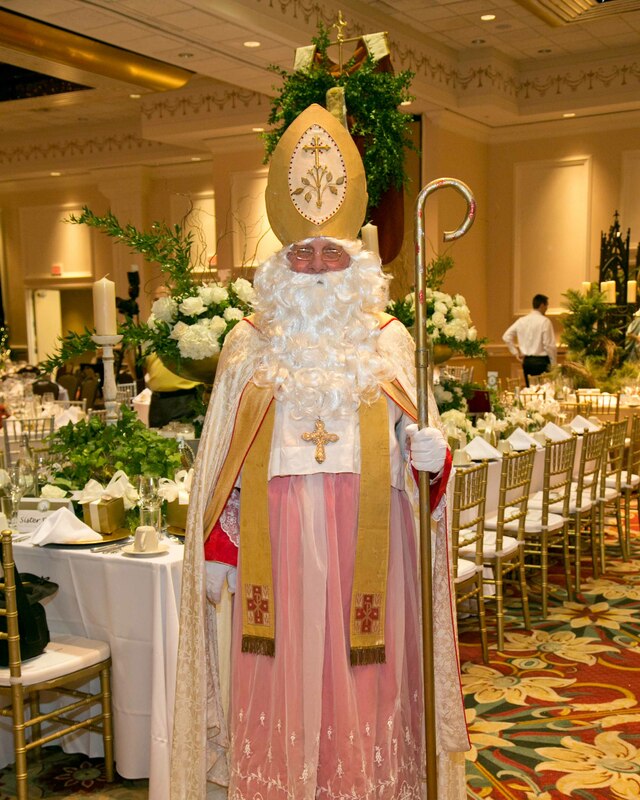 Benefiting Cypress Springs Mercedarian Prayer Center, this gourmet luxury dining experience combines the chefs’ culinary artistry with the creativity of local designers and florists to create a visual and edible feast for the eyes and palate. 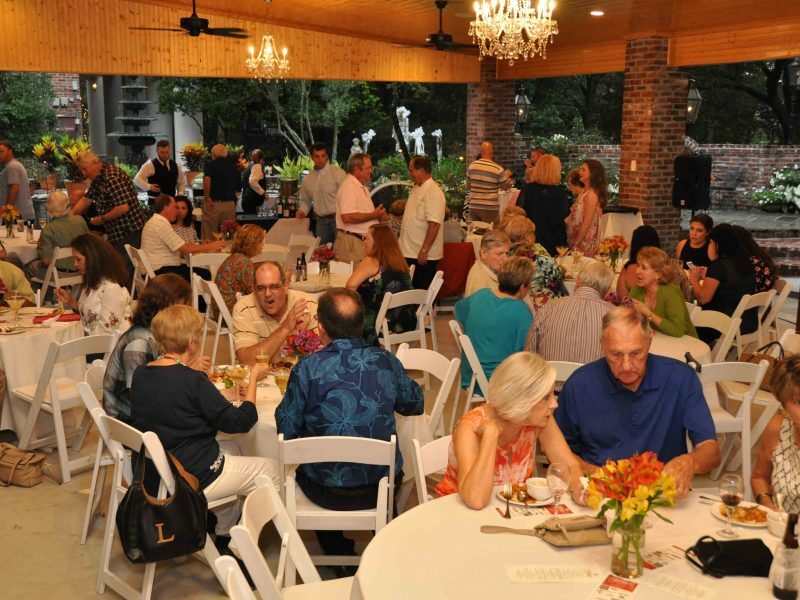 Annually, six national Chefs and four Louisiana chefs are selected for participation in this upscale event. 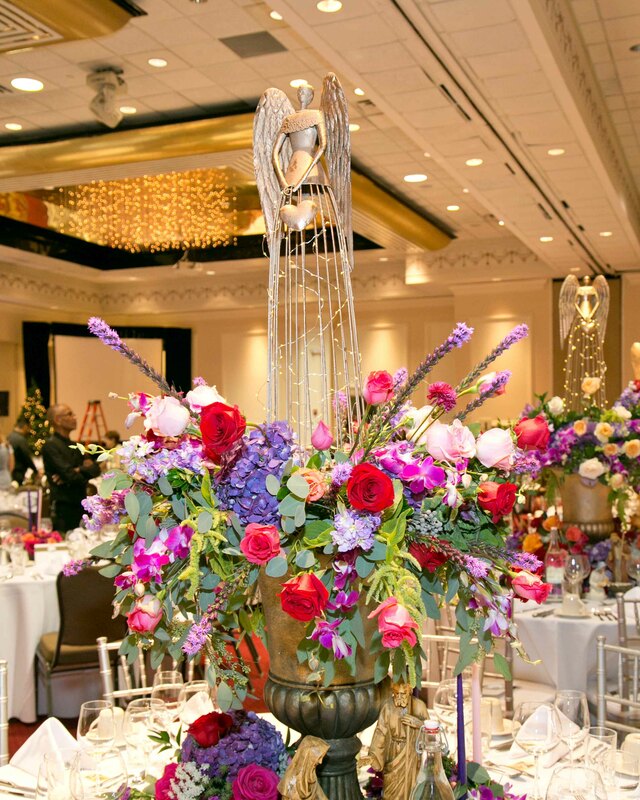 The talent and spirituality of local florists and designers are seen on every table through their imaginative floral artistry. 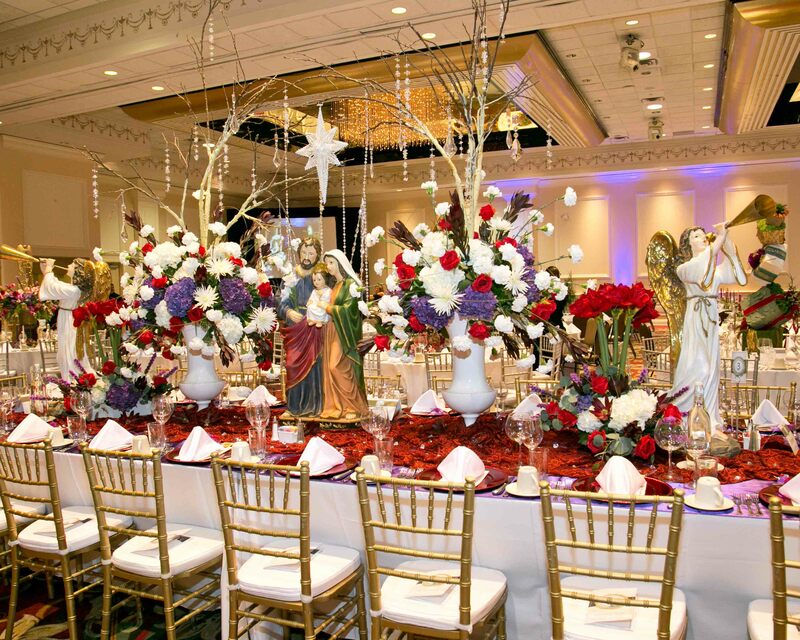 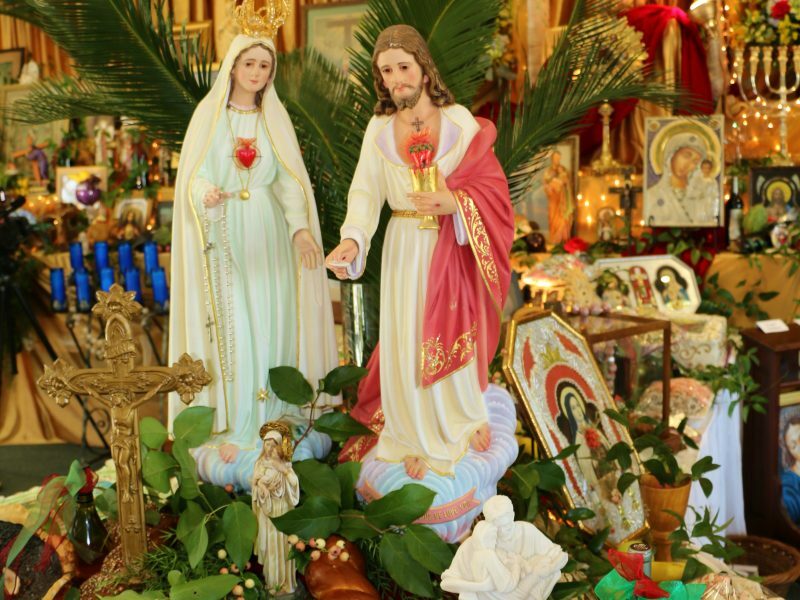 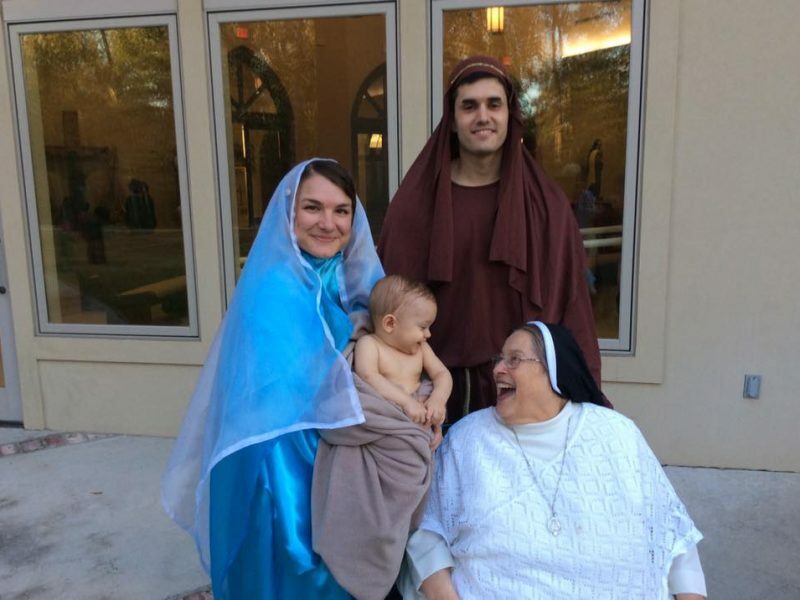 In 2001, Sister Dulce Maria arrived in Baton Rouge. 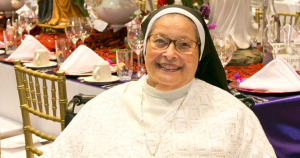 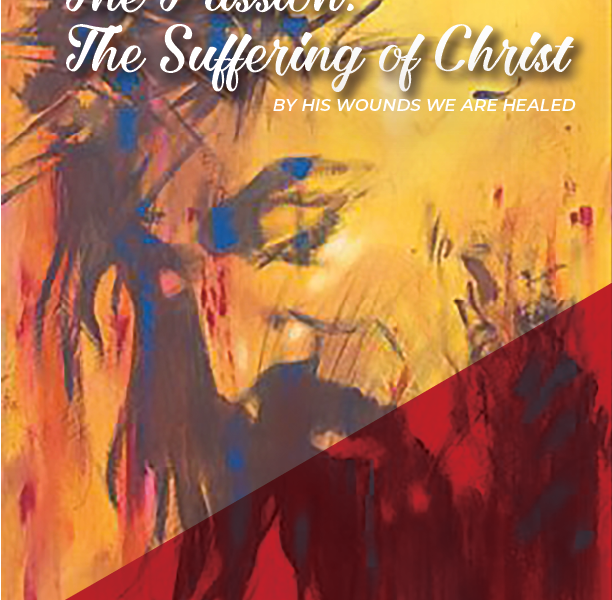 Through Sister Dulce’s mission of caring for the sick and dying, as well as offering spiritual guidance to those who seek the Lord, more than 18,000 souls have been touched by her healing hands. 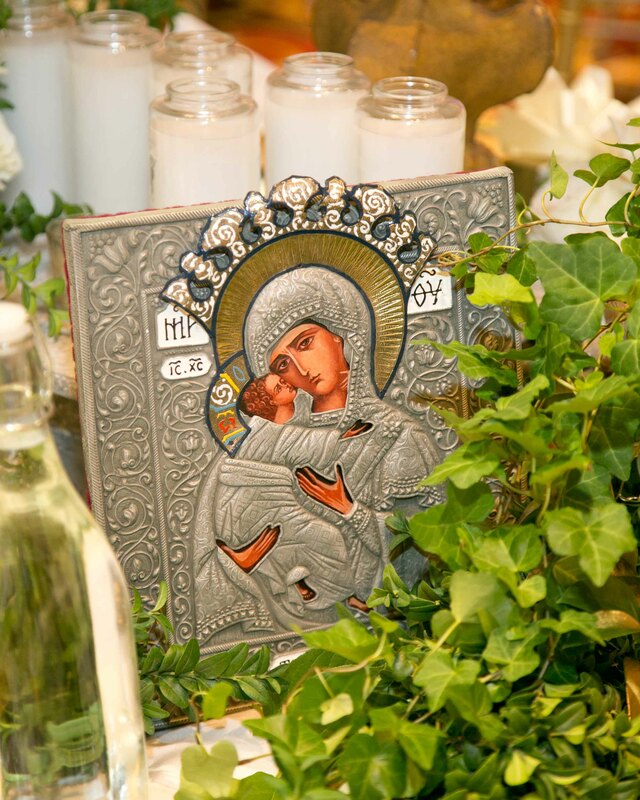 Global visitors have sought Sister from places as far away as Russia. 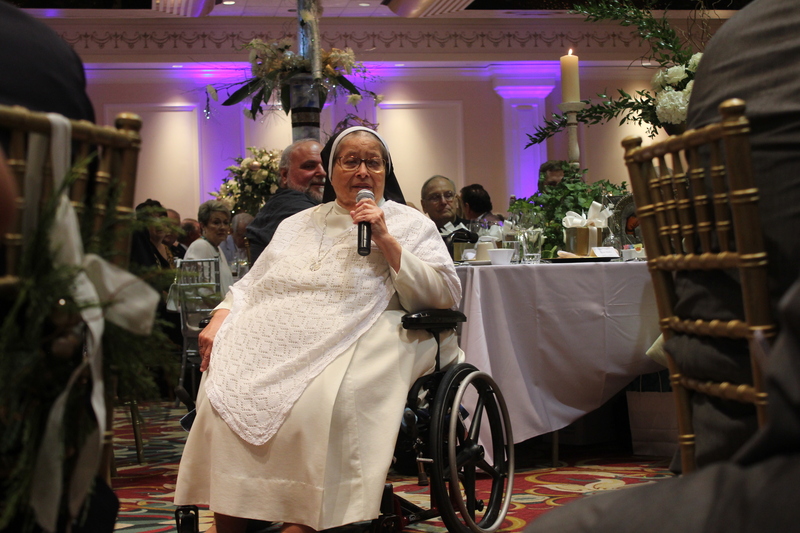 Every Thursday is “cancer night,” when she receives telephone call from the terminally ill. 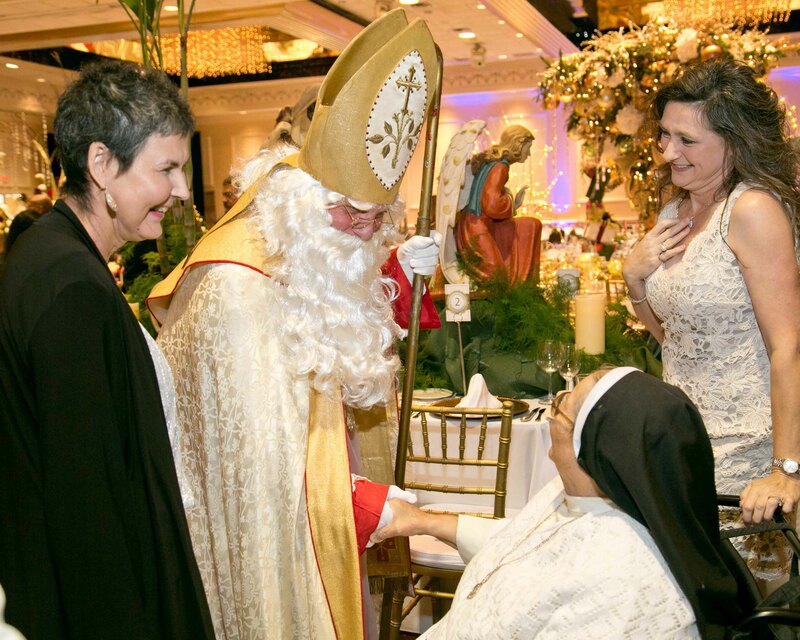 Some have seen Sister at her office; others have only heard of her special gift and believed.